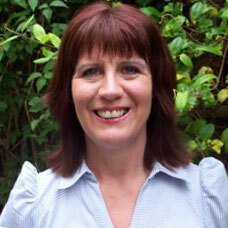 Susan graduated in 1990, having completed a 4 year course on Homeopathy. Over the years she has seen a variety of people, young and old, with a vast range of conditions. She has continued to extend her knowledge and experience by attending seminars and courses. Alongside homeopathic treatment, flower essences and body balancing, she uses a range of techniques to help people improve the quality of their lives and to enable them to gain more insight into their situation.